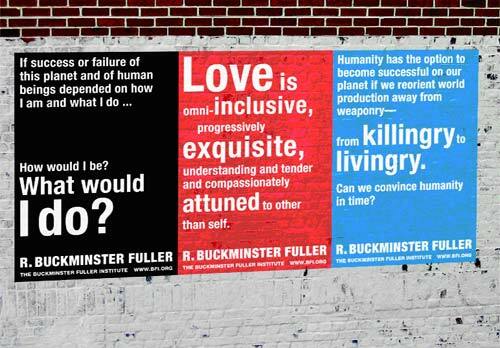 Yesterday I dug into some Buckminster (Bucky) Fuller info cataloged out on the web. 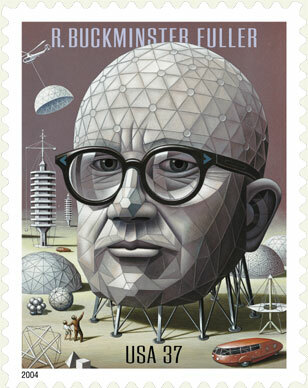 Short answer is the guy who came up with the Geodesic dome. The longer list includes Buckyballs (or Buckminsterfullerenes) Operating Manual for Spaceship Earth TETRASCROLL Goldielocks & the Three Bears: A Cosmic Fairy Tale, and just generally having a forward thinking concept of the world we live in and how to interact with it. If you've never heard of him, you will soon , now's the time to check him out!